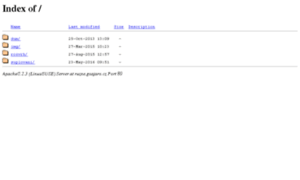 While scanning server information of Ruzne.goajaro.cz we found that it’s hosted by Magnalink a.s. since November 15, 2016. Earlier Ruzne.goajaro was hosted by Erkor s.r.o. in 2011.